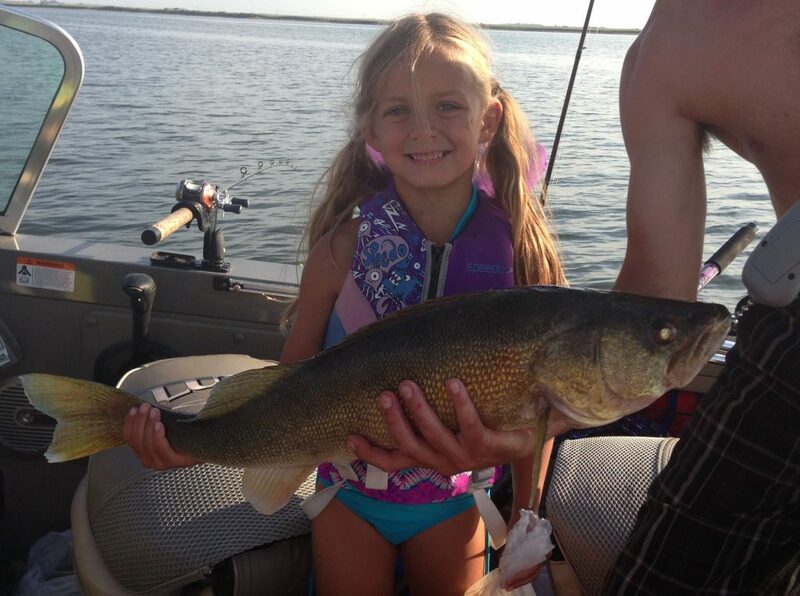 Rylee is 6 years old and caught this 10 pounder on a hook she made herself using a bottom bouncer. She reeled it in all by herself with a little coaching from mom and dad. What a great day for her! !